Okay, we are not living in the early 2000’s where text message (SMS) became a favorite medium to exchange messages. We are now living in the era of instant messaging. However, it doesn’t mean that text message is dead. Somewhere else in this planet, there are many people who still rely on text message to communicate. For a certain reason you probably want to return to the past where you used to send an empty sweet talk to a girl you adore. You don’t want her to know the man behind the message so you decided to send the text message anonymously. Since your mobile provider doesn’t allow you to send text message anonymously you start thinking of using online service to do that. Lucky for you, there are several websites that you can use to send text message from web. Some of which allows you to send text message anonymously. But remember, since you will be entering the phone number of someone, it will be better if you read the policy of the services you are going to use. There is no guarantee the phone number you have entered won’t be used by the service you use. The worst scenario, the service will sell it along with other phone numbers entered by other users. So, beware! 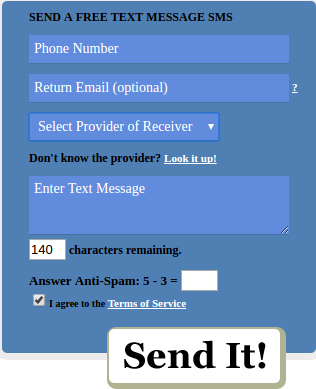 The first service you can use to send text message from web is SendSMSNow. You can send as many message as you want with this service and keep the history of your sent messages. However, you need to register to enjoy those features. You can use this service for free without having to register but with limited features. You are limited by 130 characters per message. Currently, this service is available for 34 countries. SENDaTEXT has a virtual Android phone where you can type your text message. This service supports more countries than SendSMSNow, but not all of them are free. You will be asked to register before being to send message to certain countries, Asia in particular. SENDaTEXT is a good choice if you want to send text message anonymously since it doesn’t require you to enter your number. 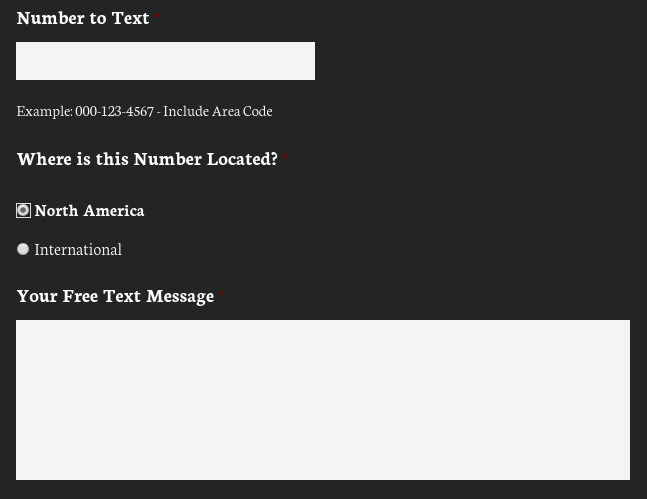 In addition to sending text message, you can also use SENDaTEXT to make a call from web. Your recipient has to be in USA to use this service. Text’em also allows you to send text message anonymously to someone. You will actually be asked to enter your email address but it’s not mandatory. 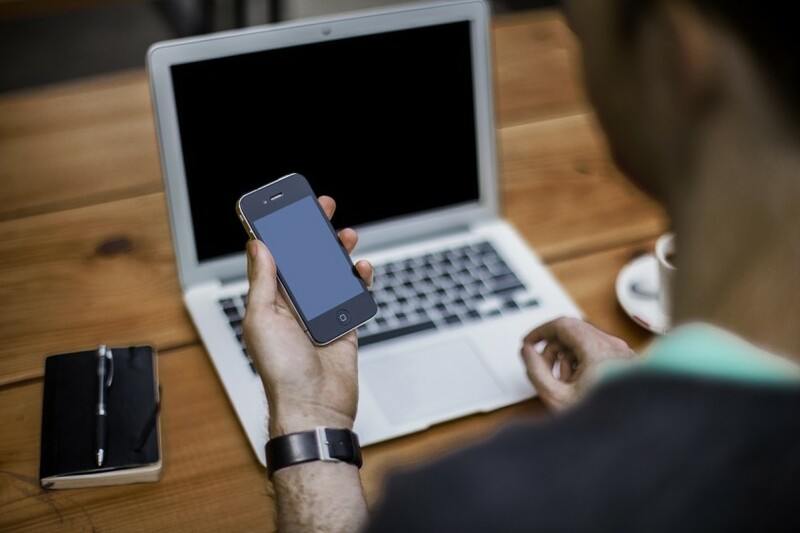 So, if you love being anonymous, Text’em can help you retain your habit. With Text’em, you can send a text message with the maximum character of 155. Nearly all mobile providers in USA are supported by this service. 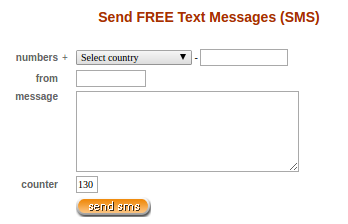 Instead of country, you can send text message to someone with Txt2Day based on the mobile provider she/he use. So, before sending a text message to someone with Txt2Day be sure that the mobile provider of your recipient has been listed to Txt2Day. Popular mobile providers like T-Mobile, Vodafone, Verizon to AT&T has been listed to Txt2Day. You can also send text message anonymously with Txt2Day, but your recipient will keep be able to track you since your message will the be tagged with the sender IP address. The maximum character allowed per message is 140. 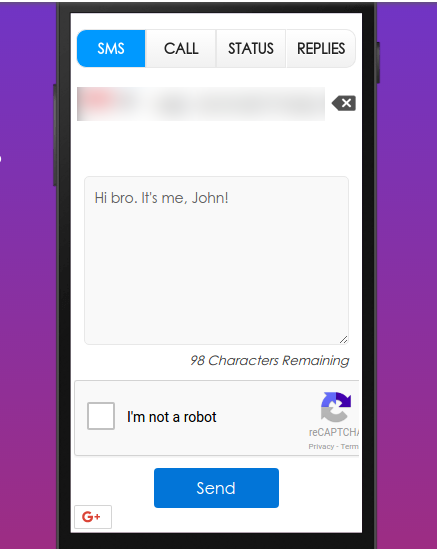 The main goal of TxtDrop is nothing but to make web based text messaging free and as simple as possible. 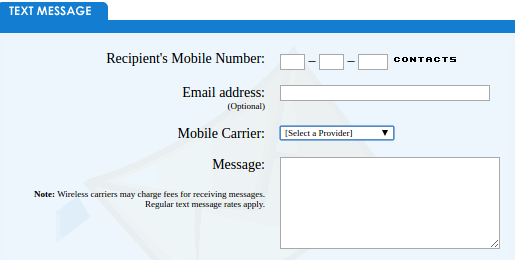 And yes, you can send text message easily and free using this service. The problem is, this service is only allows you to send text message to someone living in USA and Canada. In addition to web, TxtDrop also provides apps for iOS devices and macOS. According to a brief statistic available on the site of TxtDrop, there have been 24,532,494 messages sent via this service. 24SMS comes with a very simple interface, but yeah, it works very well. The good point about this service is that it supports many countries just like SENDaTEXT. The service also has a page containing the mobile code of each country. 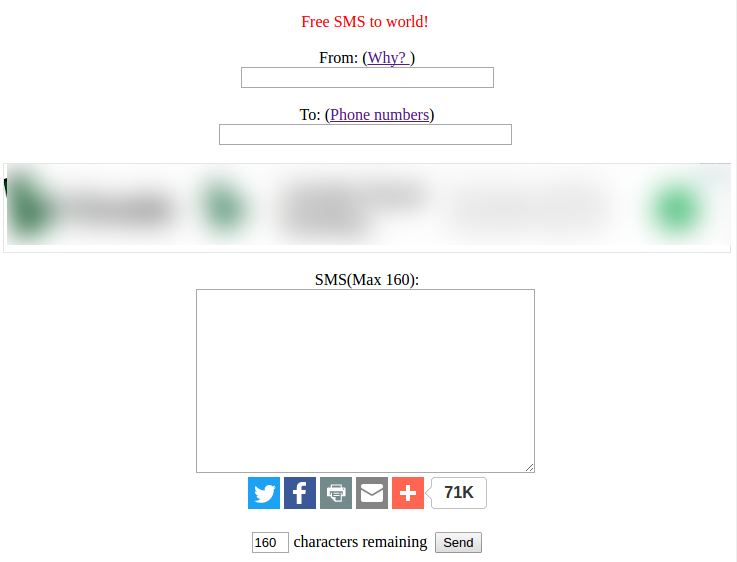 With 24SMS you can send a text message via web with the maximum character of 160. There are two requirements you need to fulfill before being able to use OpenTextingOnline. One, the country of your recipient should be on the list of the service. Two, the mobile provider of your recipient should also be on the list. Currently, there are about 66 countries that are supported by OpenTextingOnline. Each country has a vary listed mobile providers. OpenTextingOnline also doesn’t require you to enter neither your email address nor phone number. You are limited by 140 characters per message. The way TxtEmNow works is a bit complex. Instead of one page like other services mentioned above, you will be brought to another page to send the message. You can also send a text message anonymously to all people around the world with this service, but there is no exact information which countries are supported by this service. TxtEmNow offers more characters than similar services above. 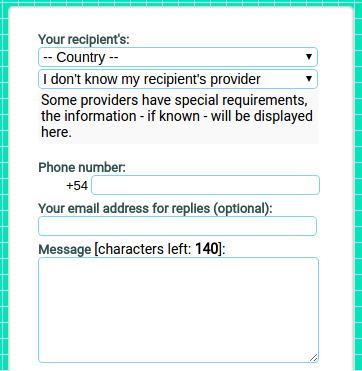 You can send a text message with the maximum character of 300 per message. Like the name suggests, the main purpose of this service is to enable you to send text message from web anonymously. You will be asked to enter the sender number but you can enter the spoofed number. Send Anonymous SMS allows you to send text message to all people around the world since it supports hundreds of countries. 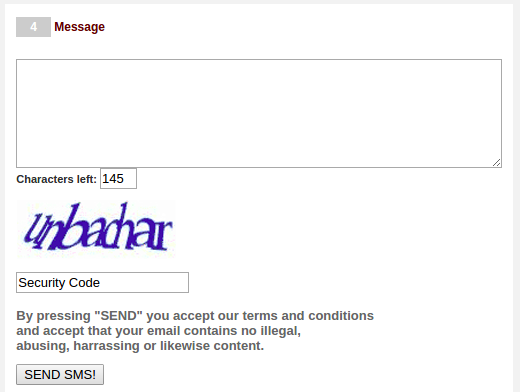 You will be asked to enter the security code before clicking the send button. The maximum allowed character is 145.